Currently viewing the tag: "Gravisphere"
Well, apparently this is another two (or possibly three if you count Gravisphere) Andreas Hedlund (Vintersorg, Otyg, Havayoth, etc.) record year. 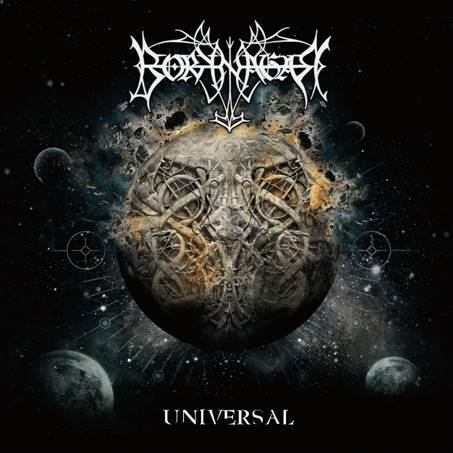 The first of the year will be the February 22nd release of Universal by Borknagar! Yes, yes, yes! I'm very interested to hear this album, as the stuff that I've heard thus far has been fantastic.